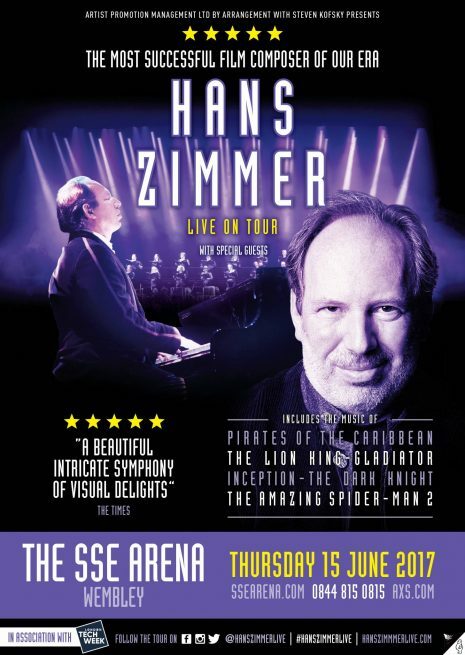 Hans Zimmer, Hollywood’s most in demand and innovative film music composer whose 100 film scores have made over $24 billion at the box office, will be returning to the UK in the Summer of 2017 following his very first US and Australian concerts. 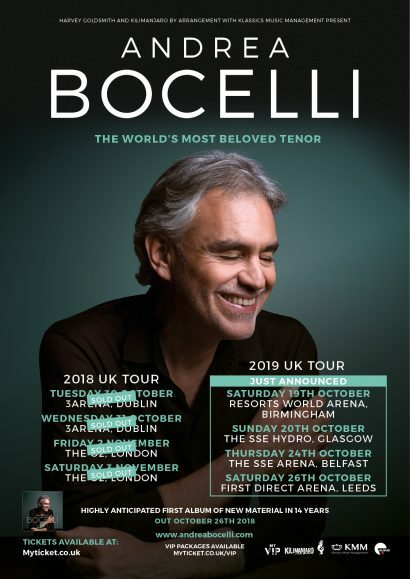 Hans, whose music can currently be heard in BBC 1’s ‘Planet Earth II’ and the Netflix phenomenon ‘The Crown’ will be joined onstage at the SSE Arena Wembley by his 15 piece studio band, along with an orchestra and choir bringing the total number of musicians on stage to over 60. The award winning artist will perform in London at a celebratory concert as part of London Tech Week 2017, Europe’s largest festival of technology and innovation. The concert, to be held at SSE Wembley Arena, will be part of London Tech Week’s headline programme of events hosted by London & Partners, Informa (KNect365) and Tech London Advocates. Hans has been a tech pioneer since the 1970’s when he first started making music with computers. His method of integrating electronic music with traditional orchestral arrangements is now his signature sound. London Tech Week 2017 (June 12-16) is set to be bigger and better than ever, with tens of thousands of people taking part in hundreds of eventshosted across the capital. The mega-festival will provide an opportunity for London to showcase its tech credentials on the world stage and show that #LondonIsOpen. 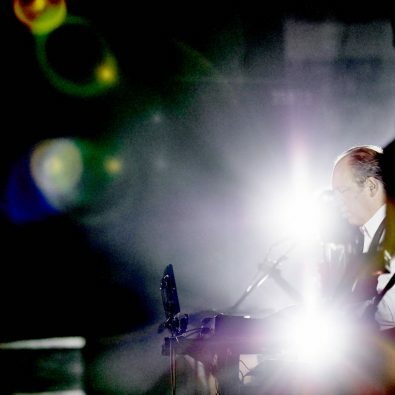 ‘Hans Zimmer Live On Tour’ will be a multi-layered experience for concertgoers and a must-see concert event, featuring career-spanning music from Zimmer’s multi-decade career. 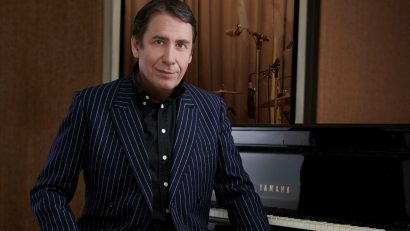 Hans’s first ever tour ‘Hans Zimmer Revealed’ in 2016 kicked off with a sold-out two night run at London’s Wembley Arena before embarking on a 33-city run that included shows in major European cities including, Paris, Berlin, Munich, Prague, Geneva, Dublin and Vienna to name just a few. The tour received rave reviews in every city it visited and due to it’s incredible success 2017 will see Hans performing Scandinavia for the first time. 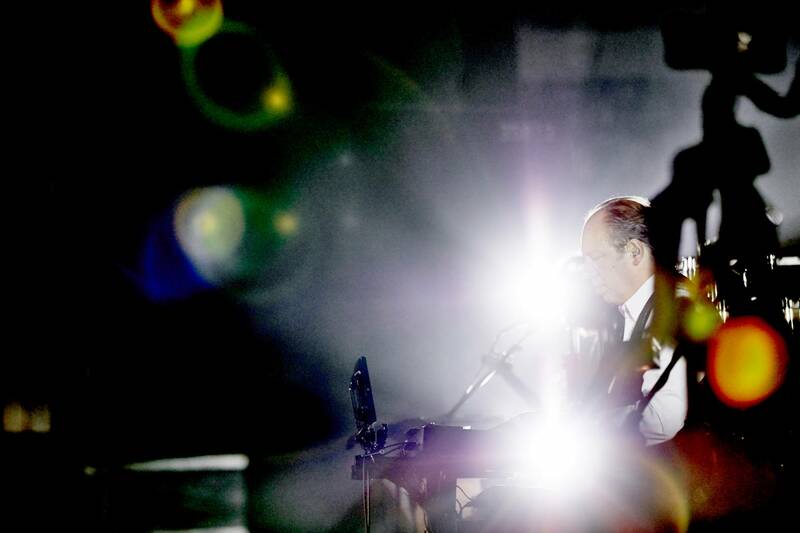 Hans Zimmer’s live shows for 2017 will begin on the West Coast of the USA and will visit Australia and New Zealand before coming to Europe, from there Hans and his band will return to the US for his very first full US tour. 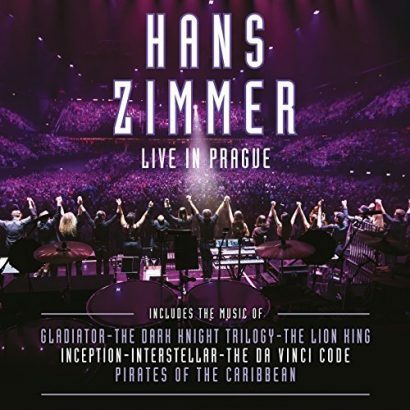 The ‘Hans Zimmer Live On Tour’ concerts will be in two parts: the first being some of Zimmer’s classic movie scores including GLADIATOR, THE LION KING and PIRATES OF THE CARIBBEAN and more and the second featuring re-imagined versions of some classic scores such as THE DARK KNIGHT TRILOGY and INCEPTION with special guests from the rock and pop world.